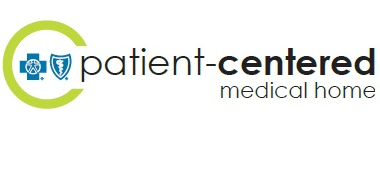 Do you have questions for Park Medical Centers? See below for a selection of answers to frequently asked questions. If you do not see your question here or would like more information, call your office location during office hours or fill out a contact form. What should I bring to the office? We provide walk in family medicine. You never need to make an appointment at Park Medical Centers!